Zavala Immigration Lawyer > immigration > What Is Humanitarian or Significant Public Benefit Parole? There are many different ways for a person to get legal access to the U.S. temporarily. All of these should be reviewed by an attorney to verify that you are indeed eligible for the type of entry at hand. Reuniting with family in the United States for urgent humanitarian reasons. To be in an organ donor to someone already in the U.S.
To get medical treatment in the U.S.
To participate in legal, civil proceedings in the United States. To attend a funeral or settle the affairs of a deceased person in the U.S. 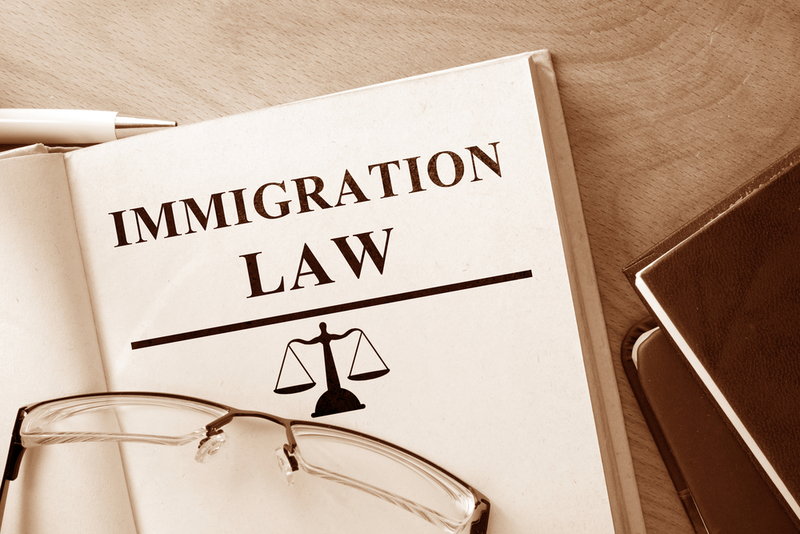 Schedule a consultation with an immigration lawyer to determine whether or not you meet these eligibility criteria and to assist you with putting together the paperwork.